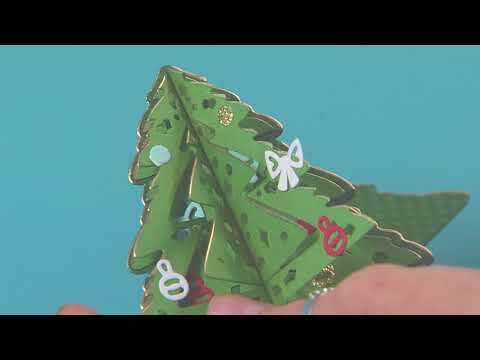 Growing up in a family of artists, Katelyn has been drawing ever since she can remember. 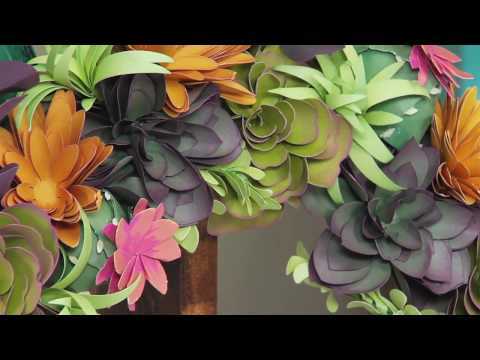 As a graduate from California State University, Fullerton, Katelyn received her B.F.A. 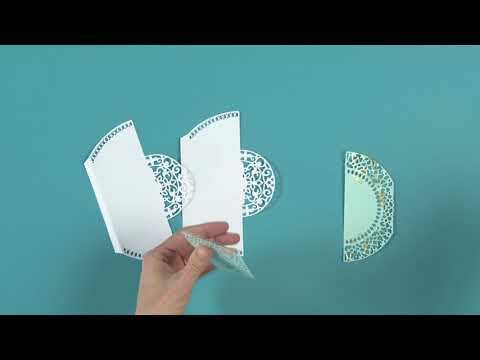 in Illustration. 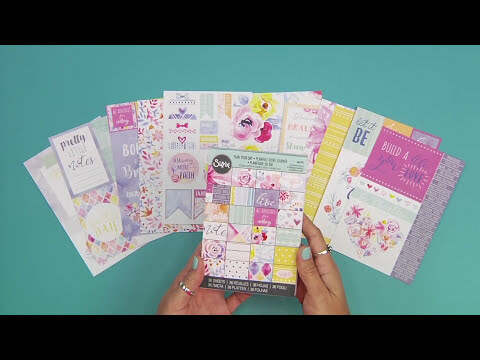 Throughout her career, she has worked as a graphic designer and freelance illustrator. 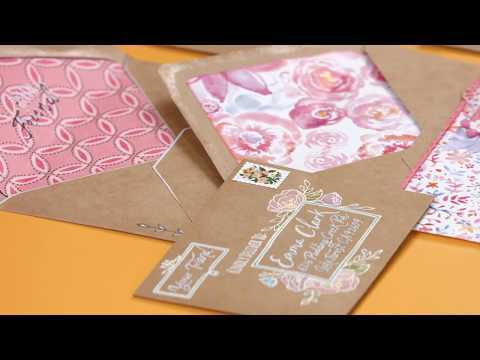 She describes her style as whimsical, colorful and laced with delicately patterned details. 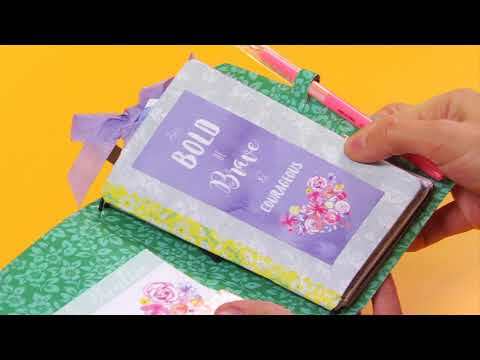 Katelyn spends her free time painting children's book illustrations and blogging about her art adventures. 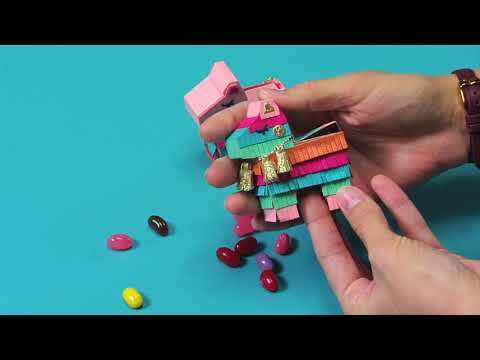 She is also a huge foodie and can often be found cooking and eating with her family of seven. 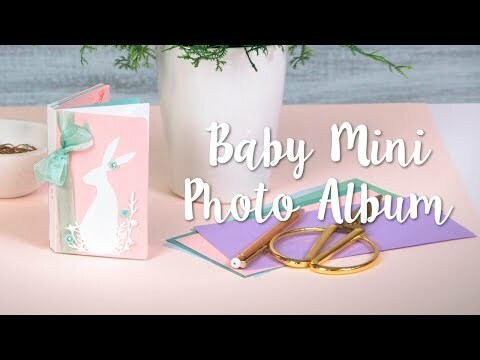 Easy DIY Mini Photo Album for Baby's First Year! 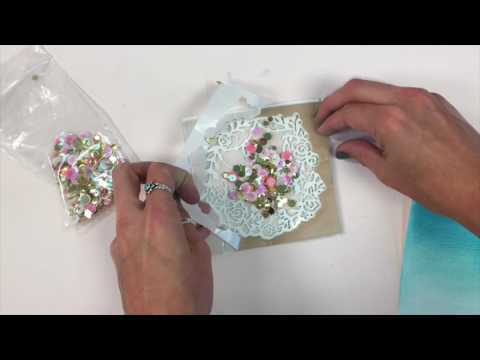 Intricate & Beautiful DIY: Lace Heart Gift Bag! 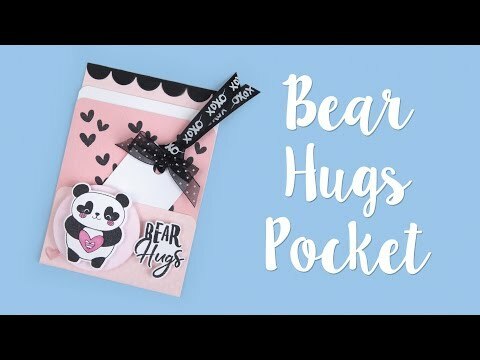 How to Make a Bear Hugs Pocket! 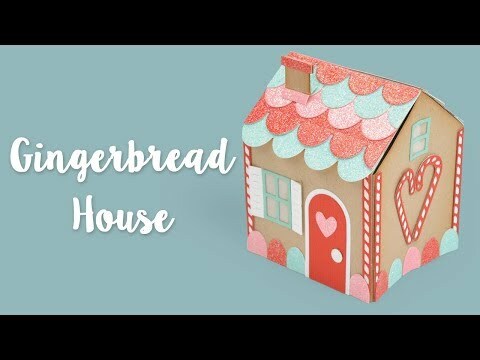 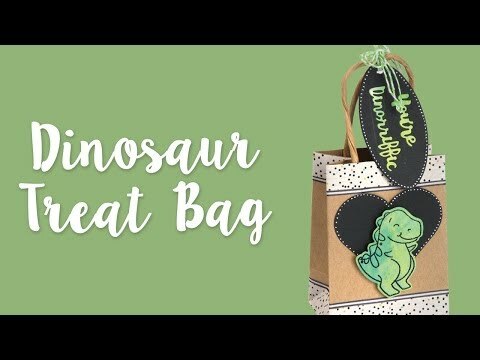 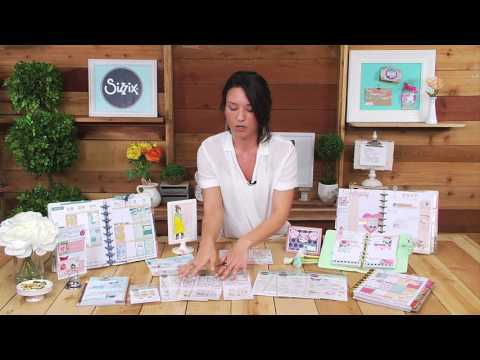 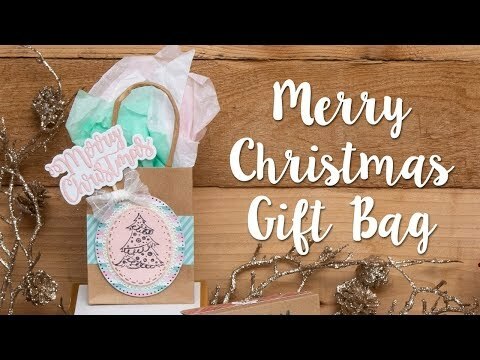 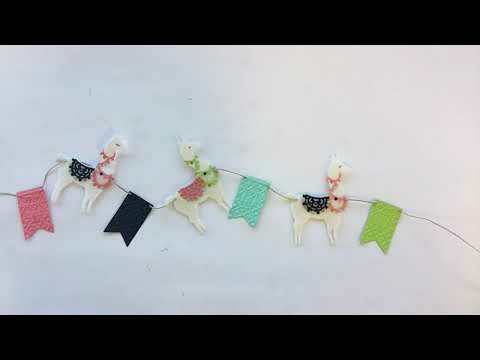 How to Make a Merry Christmas Gift Bag! 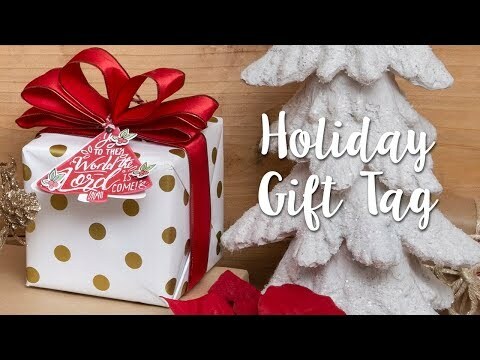 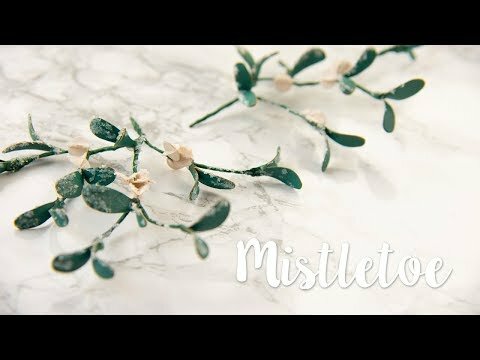 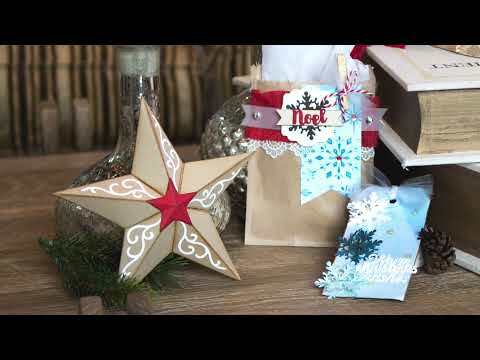 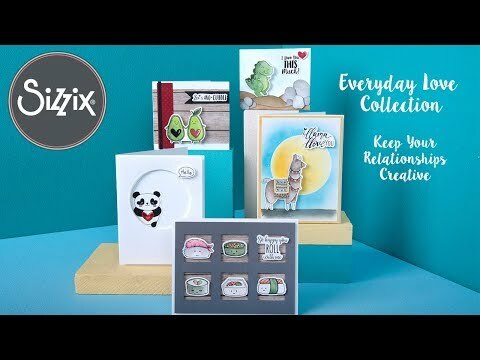 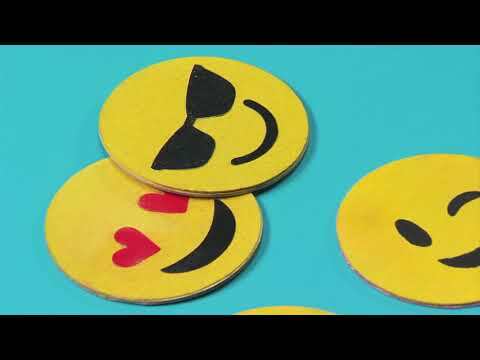 How to Make Holiday Gift Tags! 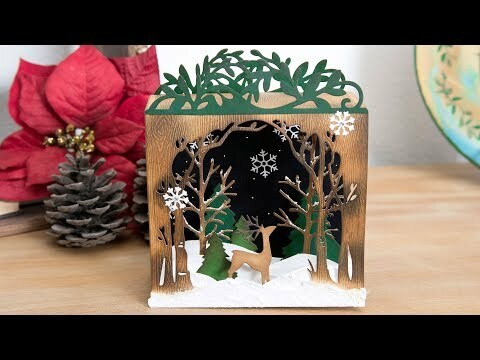 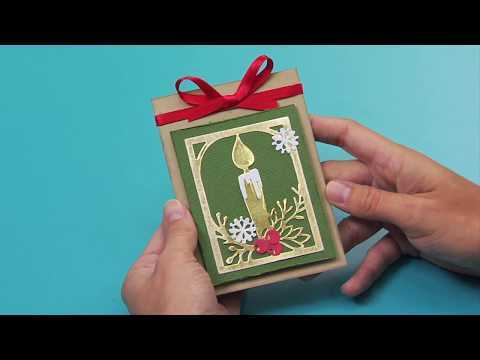 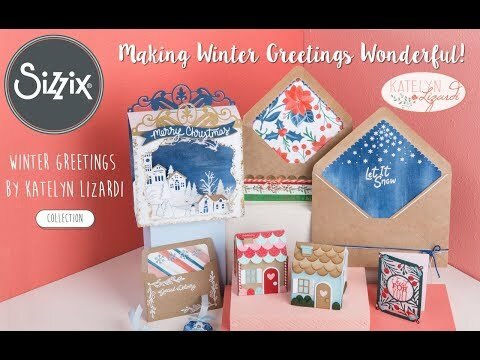 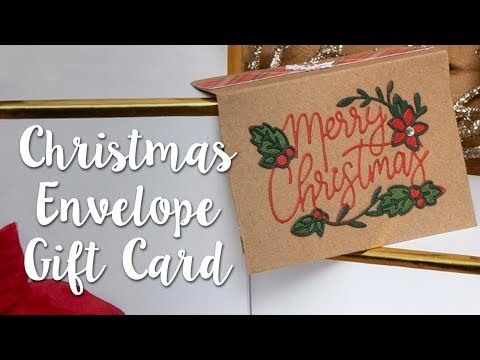 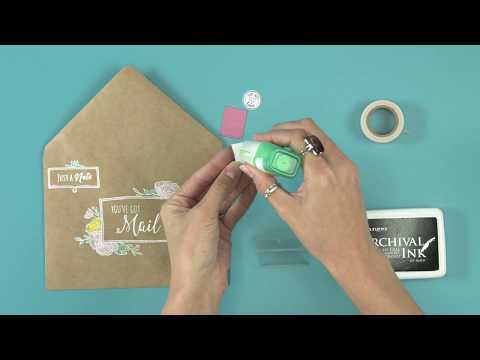 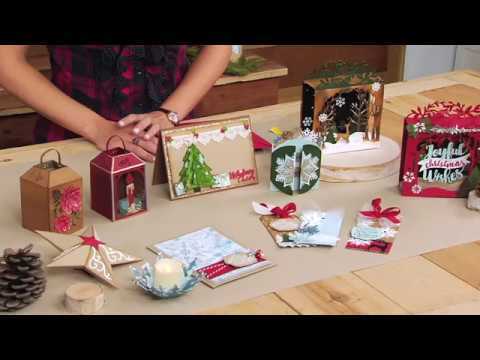 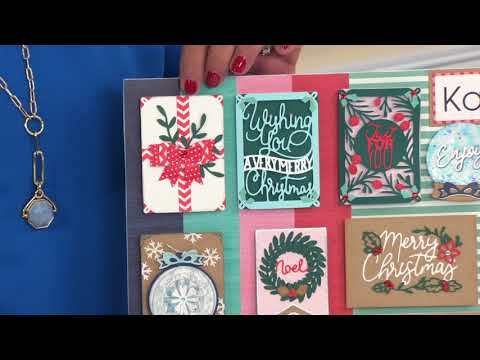 How to Make a Christmas Envelope for Gift Cards! 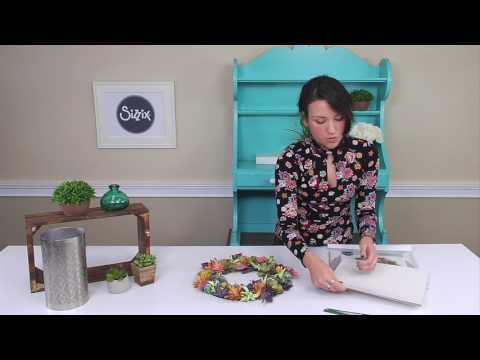 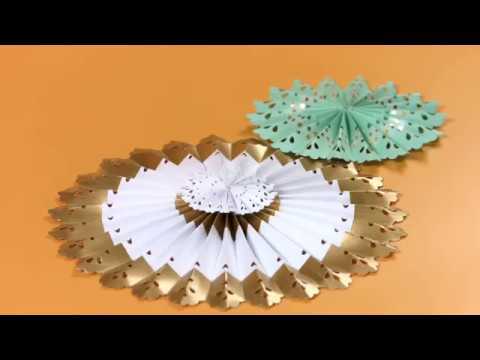 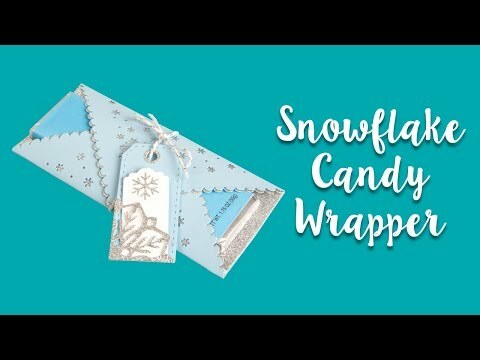 DIY Snowflake Candy Wrapper Craft! 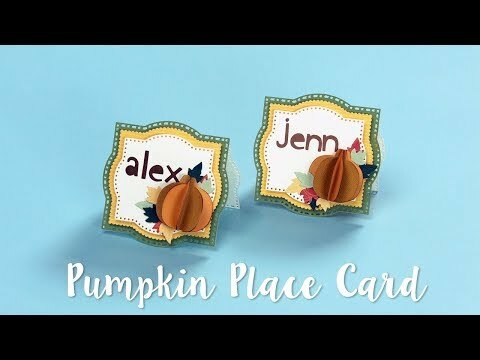 How to Make a Thanksgiving Pumpkin Place Tag! 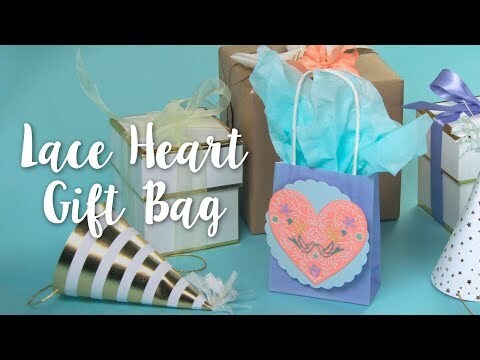 Decorate your gift bags with this intricate Lace Heart! 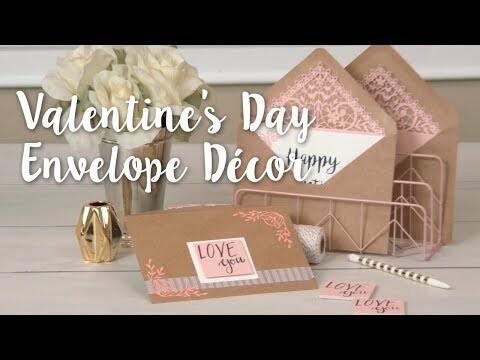 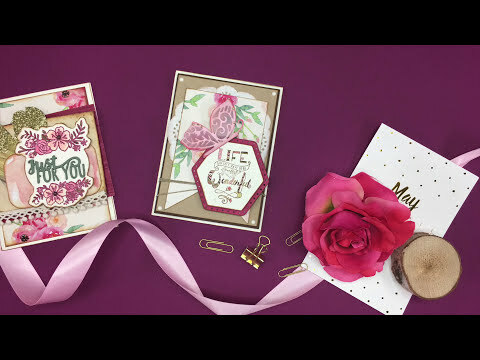 Surprise loved ones with this beautiful envelope and card that's sure to impress on Valentine's Day! 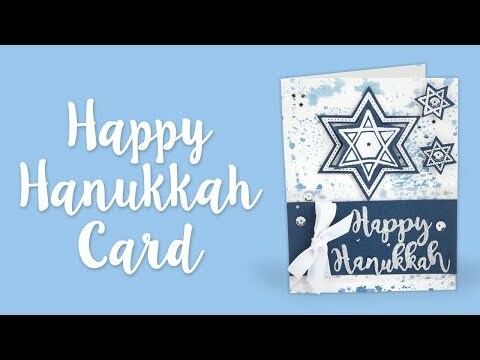 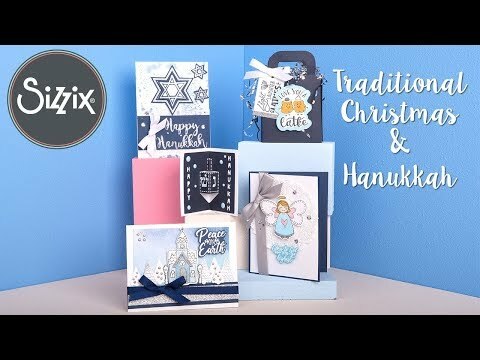 Say Happy Hanukkah with this gorgeously decorated card!